Standards at the grand piano in the club in the 80s. 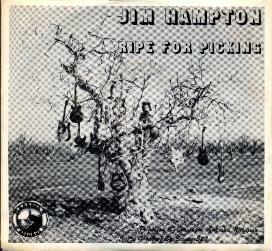 of his 1981 7inch and it's called "Ripe for Picking". feel of what it's like to live here in the SJV. coolest Marshall stacks and hard rock licks. band that played covers of his beloved Prog-rock bands. 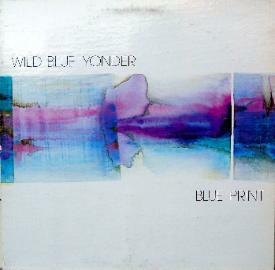 Wild Blue Yonder nightclub and had a big following. north of Tulare and south of Belmont. 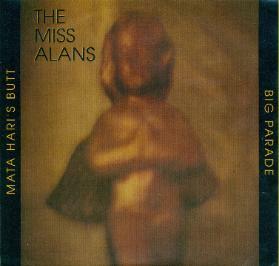 used as a commercial for the album. were lots of big parties and rocknroll fun had by all. But, bad management, a search for a new singer, and the era of disco music fizzled the band's dreams. 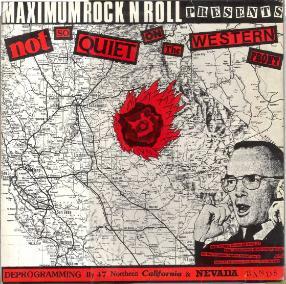 Herman Rarebell of Scorpions, among other projects. David Starkey currently plays with the Hollywood based band Death And Taxes. 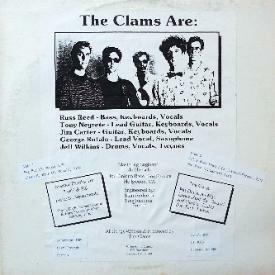 sure knocked it out of the park with this Clams 12inch. Crisp vocals and drums with sparkling guitars makes for a pleasurable listen so many years later. showing up; and an ensuing riot when the local sheriffs department tried to close it down. for ANGEL and The GODZ. goofy songs on a 4-track, playing all the instruments. eye-popping design immortality by Tim Biskup. 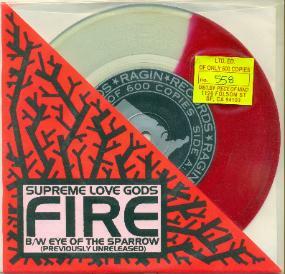 :28 debut 12-song 7inch EP on Lookout! 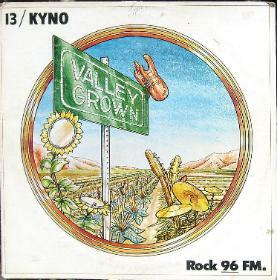 Records 1987.
band established by Travis, Jeff Gilley, "Bryan T"
made them unique in their small-town local scene. 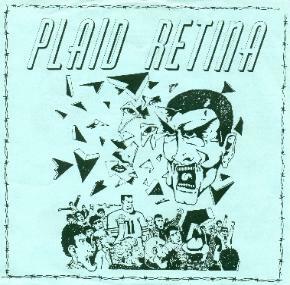 members of the band to splinter." and their pure punk spirit. 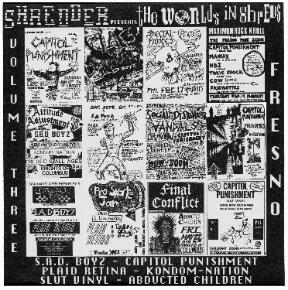 bands Eric played in we could do a whole E.D. set. 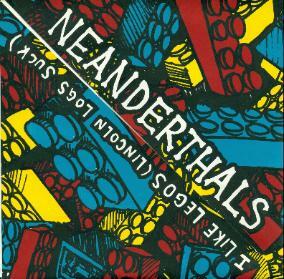 self-titled album, issued on Def American in 1992.
album in 1993 but broke up while recording it.